Interested in working with a team of talented engineers? You've come to the right place. 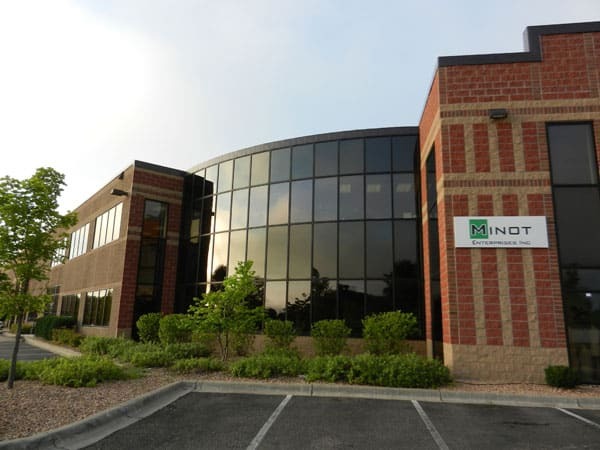 Minot Enterprises, Inc. is an automation design firm that specializes in process electrical, control systems engineering, mechanical machine design, and process data management services. Our customer list reads like a who’s who of manufacturing. As such, exposure to multiple industries and processes provides for a fascinating variety of project work. We continue to be in a high growth state, but retain a small company environment. Our team members consistently reference work environment, the ability to work from a home office, project variety, and benefits as top components in job satisfaction. Did we mention bonus pay for all billable hours worked? Is Minot Enterprises, Inc. a good fit for you? Please submit your resume to start that conversation. If you have Wonderware and PLC programming experience, we would like your resume. We have some large, interesting projects. Are you experienced with web or film lines? If so, you would be very valuable to us! Please send your resume to see what you’re really worth! Are you a Siemens expert? Then we have a lot of work for you! Please send your resume.